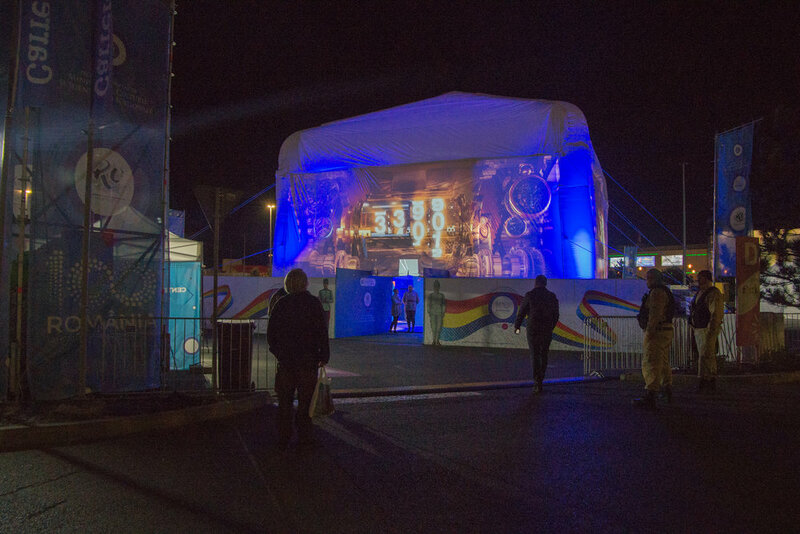 Glow's inflatable cube structures are premium quality and provide more headroom than inflatable domes due to the shape, providing a very unique and elegant addition to any event. Inflatable cubes can provide ample floor space for 80 people standing or 50 people seated. 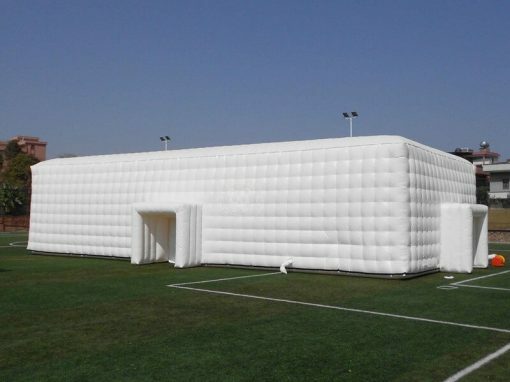 Similar to inflatable domes this exhibition structure is perfect for a range of use cases such as, Indoor or Outdoor conferences, road shows, private parties, weddings, music events or festivals, product launches and can be used as an inflatable room. Our range of inflatable cubes are both versatile and visually stunning. Inflatable branded cubes attract attention and are therefore a memorable solution to advertise your brand or bring attention to your campaign at an event, Inflatable rooms are easy to install, can be made in a variety of fabrics and can be made with an apex roof so they are more like a giant inflatable house. 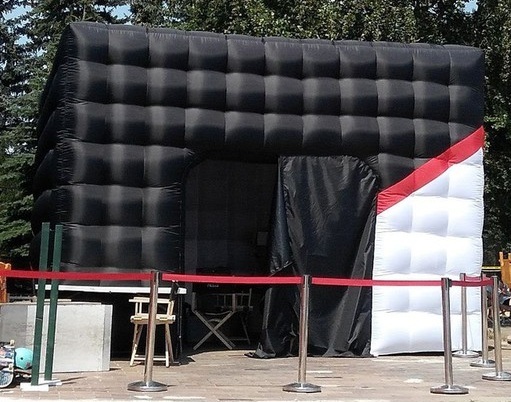 Inflatable cubes are the answer to most customers with temporary structure requirements where a lot of space is needed.